Going into the film, I wasn’t sure what to expect. 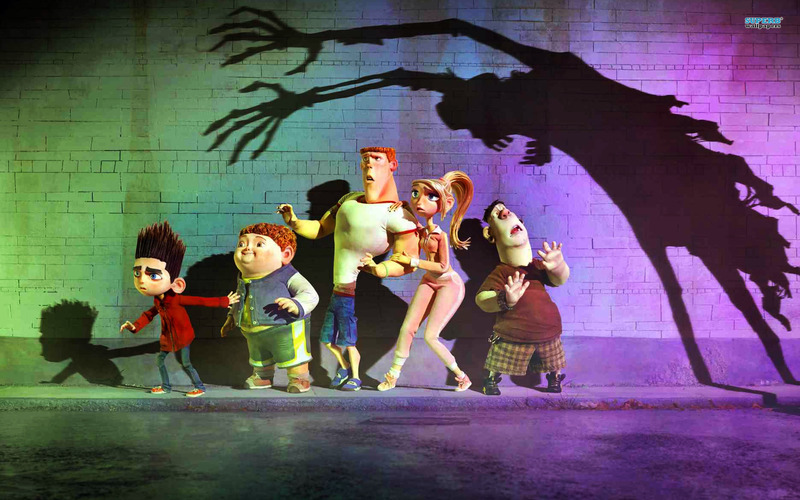 I liked, but did not love, Coraline and the trailer for Paranorman seemed to be a bit all over the map. Was it a horror tale for kids? A coming of age story? An adolescent comedy? Turns out it was all of the above with a surprisingly touching message about tolerance. Lots of great humor for horror fans (just try to count all the references) and one hell of a final act involving a little girl killed for witchcraft getting revenge. Much darker than I expected, it will definitely go down as one of my favorite horror films of the year. Also, props to the filmmakers for making one of the main characters gay and not making a big deal about it. All in all, a definite must see.